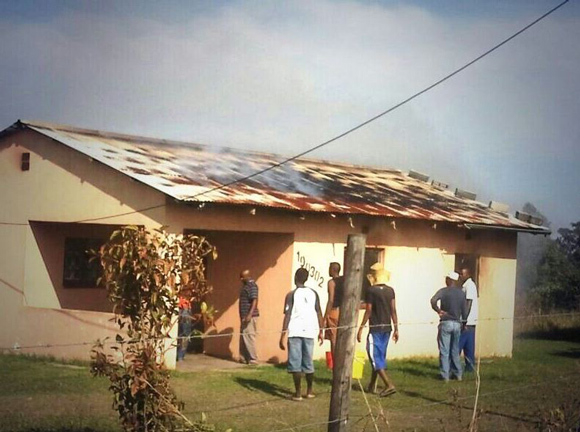 Emergency personnel have to respond to fires at homes and informal settlements across South Africa. In the bitterly cold winter weather the risk of injury from fire significantly increases. 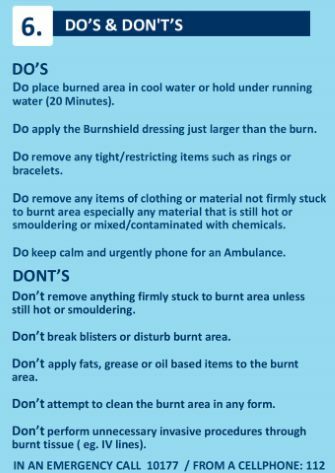 We received safety information from both ER24 and the KZN Emergency services on how to protect ourselves from these fires and would like to share this on the Arrive Alive website as well! 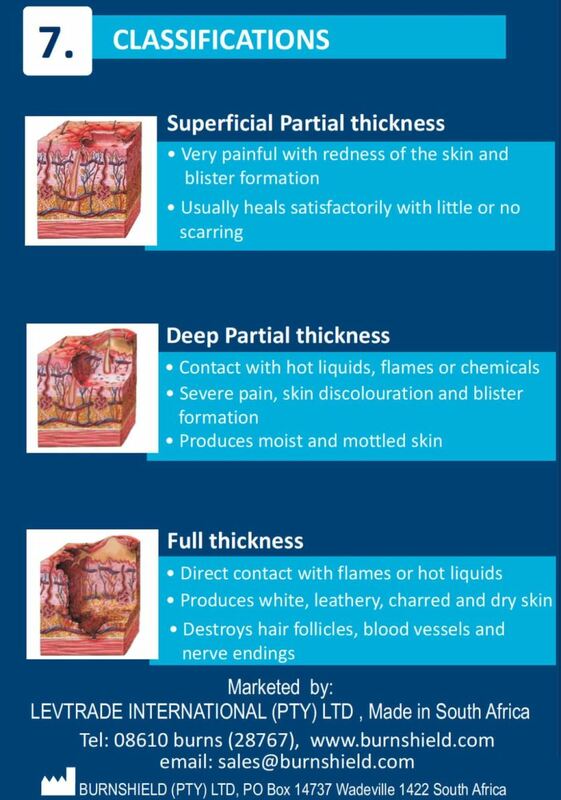 “Burns are among the most devastating of all injuries, with outcomes spanning the spectrum from physical impairments and disfigurement, to emotional and mental consequences. 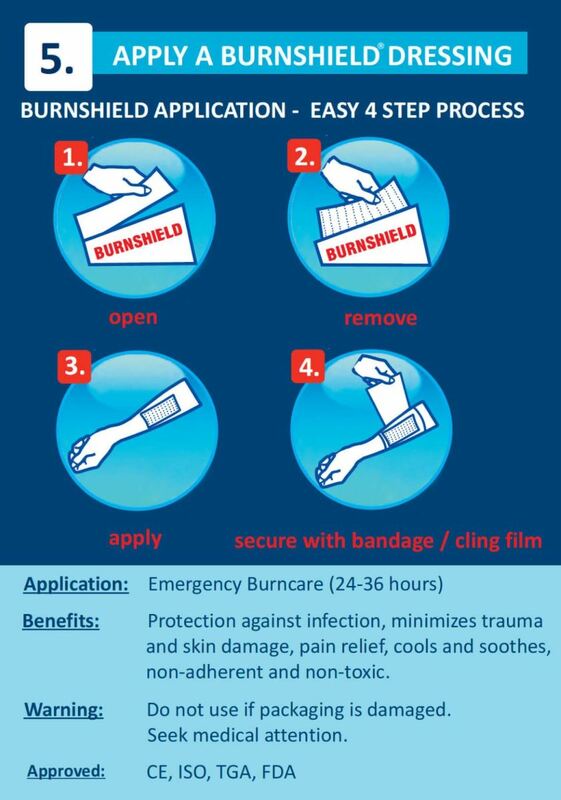 Despite the fact that injury due to burns is largely preventable, Africa carries an extraordinary burden of fire related injuries. 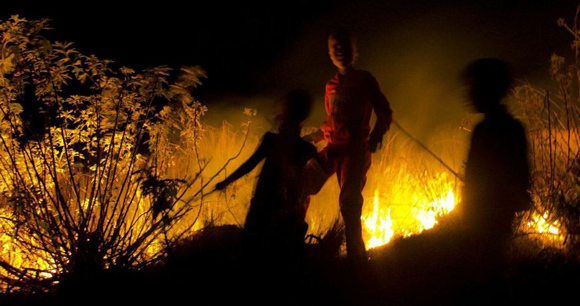 It is estimated that over a million patients are burned annually on the African continent, with 18 percent of hospital admissions and six to ten percent of mortality being burn related. 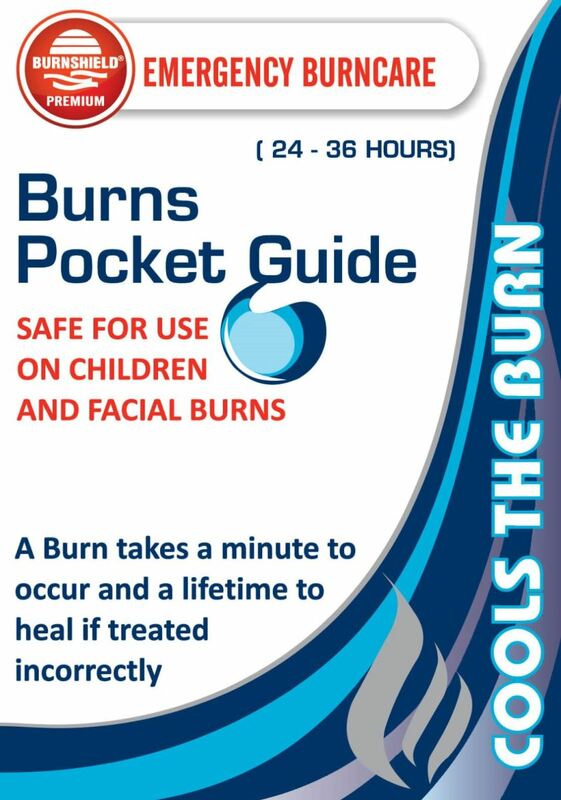 Young children are particularly vulnerable, with death as a result of burn injuries claiming approximately 1 300 young lives each year. This concentration of burn mortality and injury among infants and toddlers occurs more frequently among very young black children below the age of three. Incidents of burn injury thereafter decrease until adolescence when burn mortality rates start to increase once older children become exposed to a wider range of high-risk activities such as cooking and lighting fires for morning and evening meals - both of which are activities common for older children in low-income settings. Older children also spend an increasing amount of time with other children, older siblings and adults outside the home. This widening social network exposes them to risks posed by open fires initiated for heating and cooking and managing heating appliances and heated appliances or utensils." 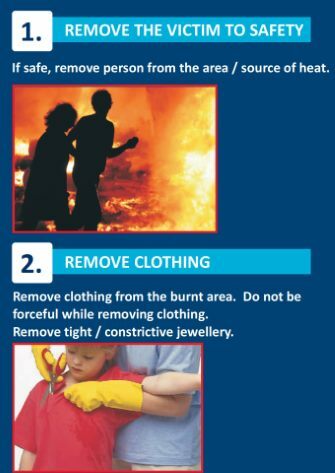 What can we do to protect ourselves and to prevent fires at home? Accidental fires are just that – an accident. 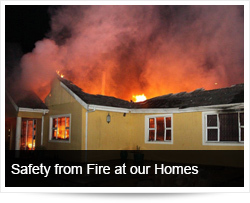 There are however, a number of ways to prevent a fire starting accidentally in your home or business. It starts with having the knowledge of possible causes of fires, and being aware of seemingly harmless objects in your home or business that could ignite and lead to a fire. It is not to say that every aspect of the home / business is a potential fire hazard, but it is advised to maintain a high index of suspicion when it comes to any form of electrical appliance, gas and open heat source being used. Sources of Fire: What are causing these fires? Most of these though would need to be accelerated by another source, for example a roll of toilet tissue near a heater grill may ignite and start a fire. 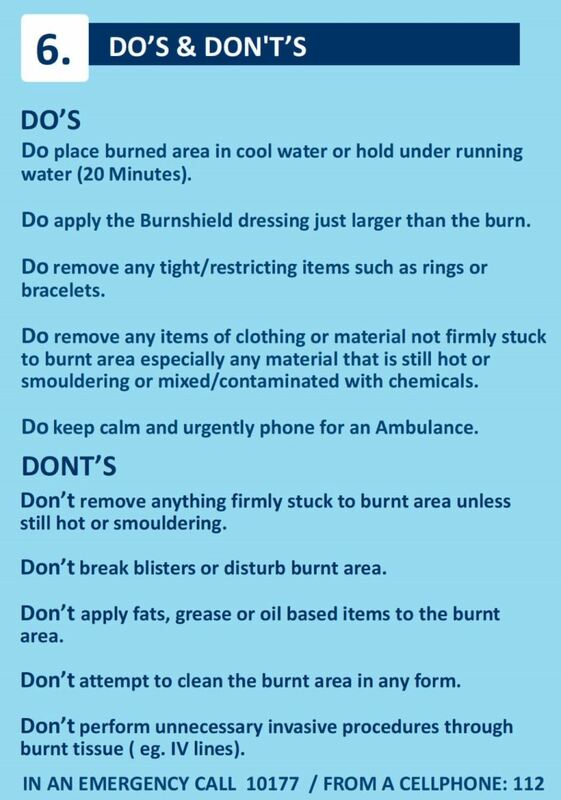 It is therefore very important to keep the area around any of these potential fire hazards mentioned above clear. Don’t leave any heater/heated appliance or open flame burning while you leave the room.  Synthetic materials are widely used in household furniture. This material is highly flammable and will burn quickly once set alight. Keep open flames or embers away from foam matrasses, stuffed couches, curtains and carpets. These usually also cover a wide surface area and will be the cause of other maybe less flammable objects to catch alight. DON’T leave the room where a candle is burning, heater is on, fire in the fire place is still burning fiercely, oil is on heat atop the stove etc. DON’T open a closed door of a room suspected to be on fire. DO stay low to the ground when exiting a smoke filled room. Smoke will rise and staying low will minimise the potential for inhalation injuries. DO cover your nose and mouth with a (moist) cloth. This also minimises the inhalation of smoke by breathing through a barrier. DO exit the burning building as soon and as safely as possible. Unfortunately, having a smoke detector and alarm in each room of the house is not common practice in South Africa but it should be encouraged. These somewhat simple devices are inexpensive and are easy to install. Have them checked and make sure that the batteries are kept charged. A general rule to follow is to stay as far away from an uncontrolled open flame as possible. 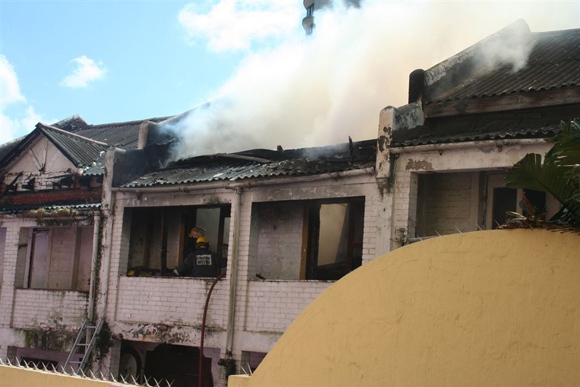 As winter approaches KZN Emergency Medical Services, sees an increase in the number of cases responded to that involve fires, burns, smoke inhalation, and accidental ingestion of fuels. 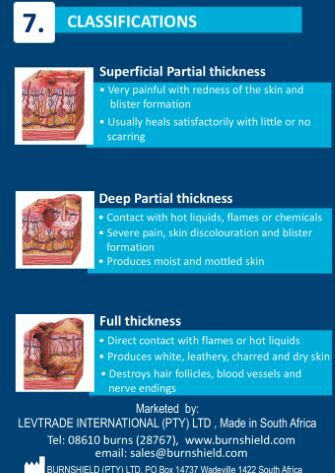 Although not all cases are the same and advice cannot cover all aspects of fire prevention these are several points that can be adhered to that can minimize the risk of fires starting and spreading. Many people rely on candles and lanterns to provide light, the major risk being that these light sources have an open flame, which poses a fire risk if it is knocked over, or if something falls against it. Never leave candles or lanterns unattended. Mount candles in a secure candle holder and keep candles away from other objects including curtains that can be blown closer to the candle or lantern. Be extremely cautious when children are around these devices. Don’t go to sleep with candles or lanterns still burning. Don’t let candles burn all the way to the bottom of the candle. If it is a fire or coal heater there must be good ventilation, this includes when a generator is used as exhaust fumes are produced. Be careful of sparks or embers coming off the fires. 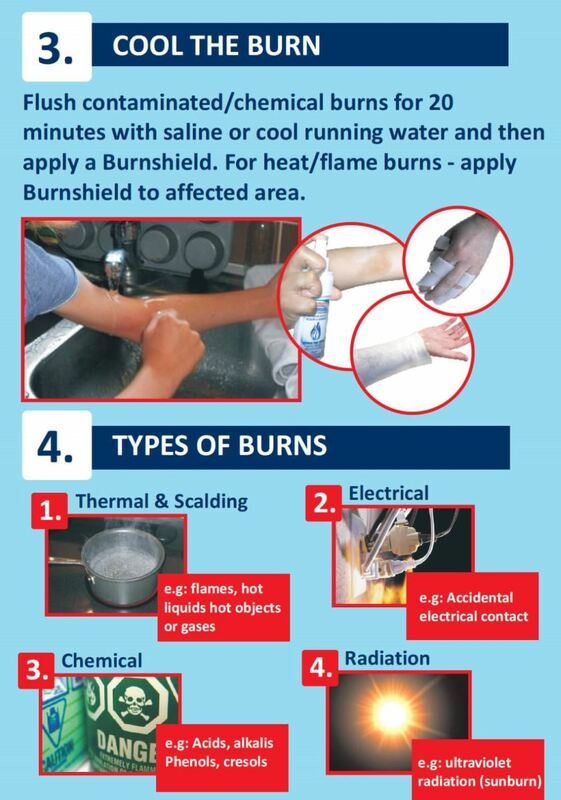 Be very cautious of fuels (paraffin, jell used in stoves and lanterns) used in lanterns and jell stoves etc. Use a container that seals well. Educate children in the house about the fuel and store it out of their reach. If someone has inhaled smoke, move them to an area with fresh air. Not everyone has access to uncontaminated water. Not everyone has access to running water, especially over a 20 min period. Call the ambulance service and fire department when there has been a fire or someone has been injured. 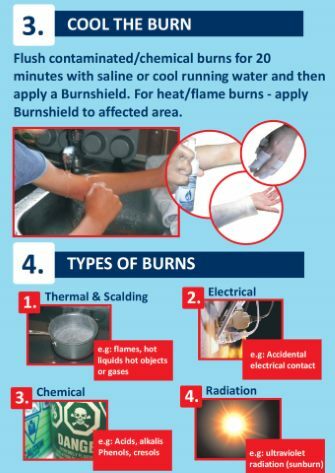 Despite there being many aspects of fire safety these are a few basic concepts that can help prevent the start and spread of fires, which can not only cause burns but also severe complications from inhaling the smoke produced by fires, which can cause injury can even death.